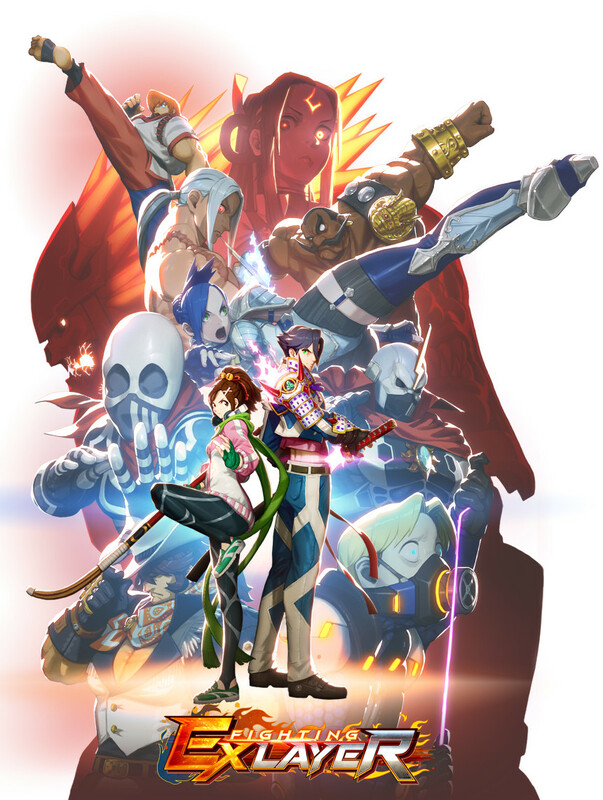 Arika has announced the release date for their latest fighting game, Fighting EX Layer. The game is set to launch on June 28, 2018 for the PlayStation 4 in 68 countries. It will be available for purchase from the PlayStation Store and will come in two different editions: a light edition and a standard edition. The light version will cost $39.99 and comes with 12 launch characters and 5 Gougi decks. The standard version will cost $59.99 and comes with 12 launch characters, 15 Gougi decks, and Hokuto as an additional playable character. The game will include Japanese voice-overs and English and Japanese text. You can check out the most recent gameplay video below. You can reach the game’s official website HERE.